Recently I felt a little deprived of a make up shop so I popped into my local Boots store and came across these little beauties (there was a 5th colour but it wasn’t something I’d wear so I settled for the other four instead…). These are absolutely gorgeous! 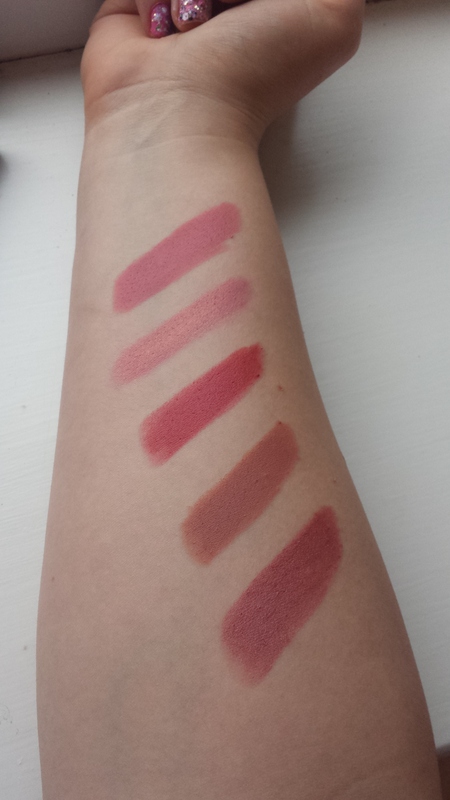 From left to right we have ‘Peach On the beach’, ‘Plum Russian’, ‘Red Sunrise’ and ‘Orange Punch’. 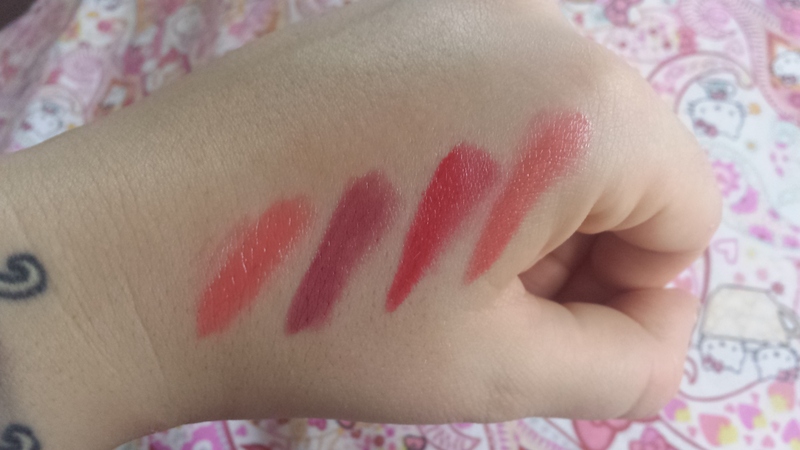 The lovely thing about all of these colours is that each one is totally in season and really emphasise your lips. They’re the thickness of a lipstick with the appearance of a lip gloss. These lip crayons are just amazing, the colour is the kind which you can build up so you can have a very light, transparent colour, or with a few more layers have a colour with much more depth and strength. So you can actually get quite a few different shades out of one crayon. 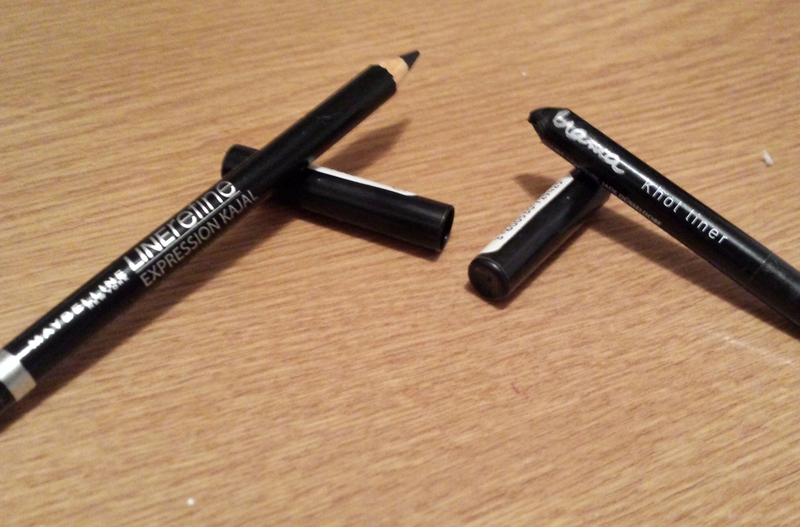 They have a well sharpened point on them also, which makes the definition of your lips much better and easier to achieve, I usually apply it like a lip liner first then fill in. On top of that they stay on for AGES, I usually put mine on around 8am before work and it’s still going strong around 3pm, even after I’ve had my breakfast, lunch and countless cups of coffee. Then to add another wow factor, they have worked wonders for my dry lips, which I honestly wasn’t expecting to happen, as I saw these as more of a glossy crayon, that moisturising lip crayon, but really, who can argue! To be brutally honest with you I have zero issues with these I find them one of the best buys I’ve ever come across in a drug store, I absolutely love them! 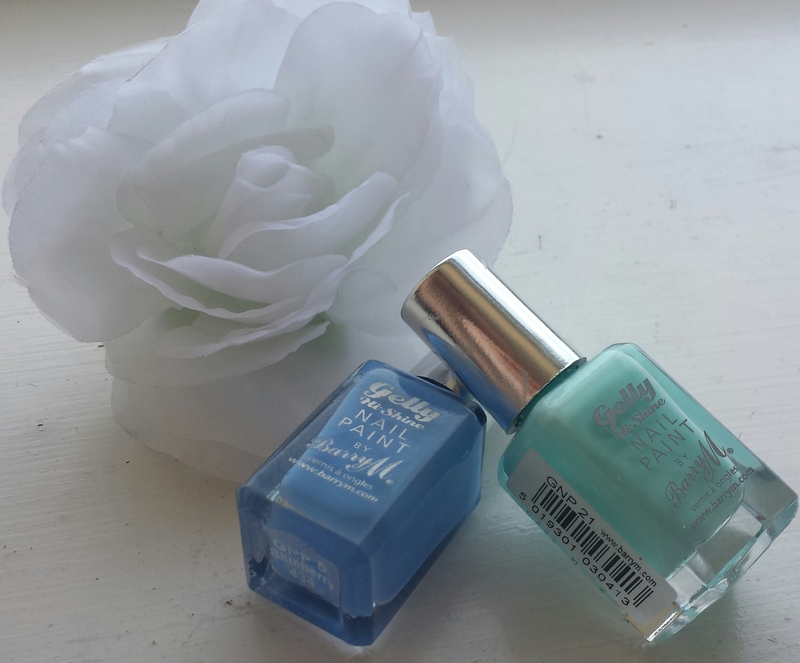 They are £7.99 each but NEWS, Boots are doing a 3 for 2 offer on them so get yourself there! I recommend these to every single person that walks in my path, they’re phenomenal. 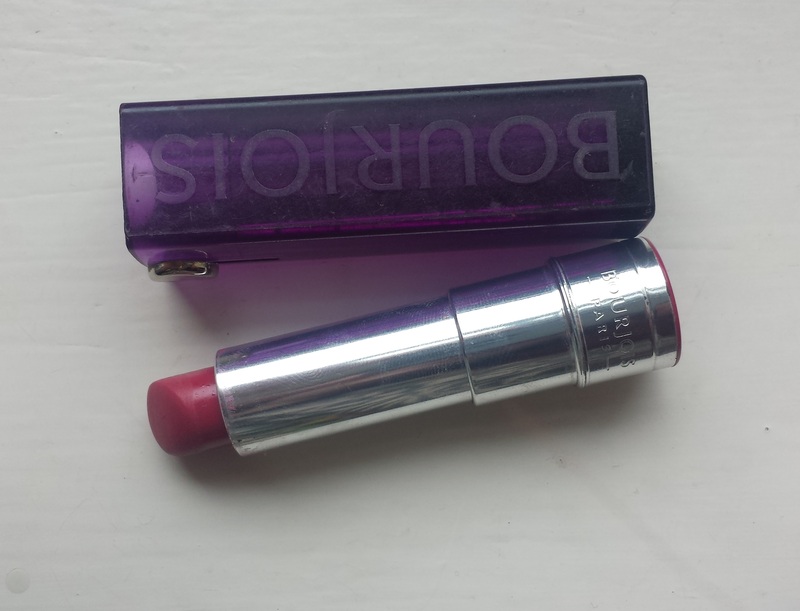 I’ve been very impressed with a lot of Bourjois’ new products lately to say I wasn’t all thumbs up about their lipstick on my previous review. Oh how the tables have turned! I hope this was of some help and inspiration to you, especially with the festive season coming up, present buying galore! I’ve been wanting to do a review on this product for a little while for a few reasons both good and bad. The main reason personally is that when you pay a certain amount for a product you expect what you pay for. 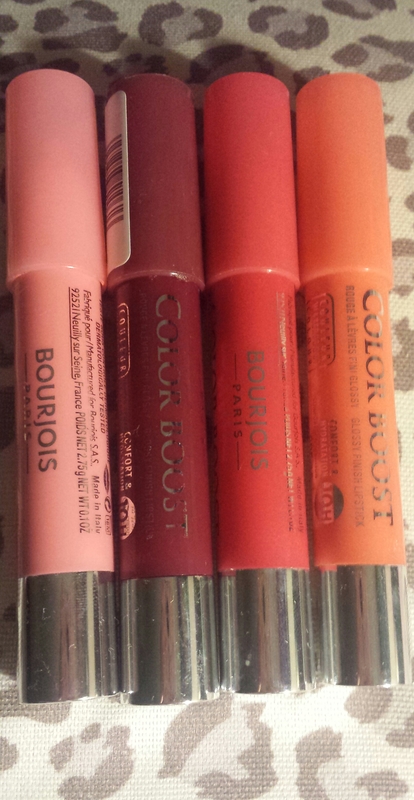 Bourjois is a drug store product, however is definitely one of the more expensive brands. Usually when I go to Boots or Superdrug I expect to be paying around £5/£7 for lipstick, although I usually buy mine from MAC, which is about £15.50 each, but the quality is top notch, so I don’t mind paying so much. 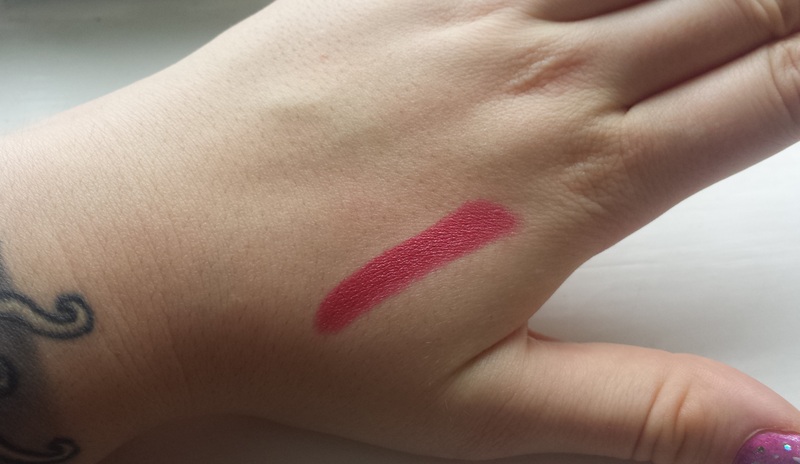 This Lipstick was £9/£10 when I bought it, which as I said, in my opinion is relatively more on the expensive side. So all things considered I expected something better than the bog standard stuff I usually get. You are promised a “radiant, glossy finish” and your lips to be “Smooth, hydrated and protected for up to 10 hours”. I must say, upon application, it does look beautifully smooth and glossy and one thing I do love about lipsticks which this one does great is the more layers you apply the darker it gets, so you actually get a few different shades out of one lipstick, which is awesome. It feels lovely and light on your lips and massively defines the shape and dimensions of your lips, even making them look fuller and plumper. Let me know what you think? Have you ever had a lipstick that doesn’t live up to it’s promises, or on the other hand one that’s blown you away? I’m so excited!!! I absolutely love this time of year, it’s the snug season. It’s getting darker, colder and certainly requires more layers! 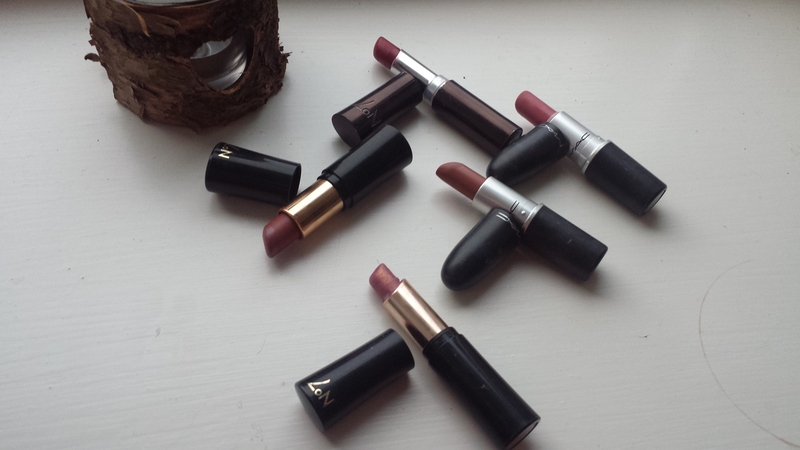 The leaves are changing colour and your lip colours do to. Which is why I wanted to share my top 5 fall lip colours, which are a big change to my usual summery, bright’s and bold’s. Please me by MAC, which is a beautiful, soft pink with a frosty touch. I love wearing this in autumn, especially on those days where it’s really quite cold or when I don’t apply much eye make up, your lips really stand out. I find it looks gorgeous with ivories/almonds/nudes and baby pinks, all colours which I love wearing when it gets into the chillier seasons. Glacier by No7, this is also quite frosty, it’s quite a rosy pink with a two tone hint of golden shine. This is beautiful in autumn/winter as it incorporates the slightly darker pink fall shades into the golden fall shades. It really brings out golden/bronze eye make up too! I wear this quite regularly during the cold seasons(even in spring) as it goes with more or less anything and really boosts the appearance of your lips due to the tinted golden shimmer. 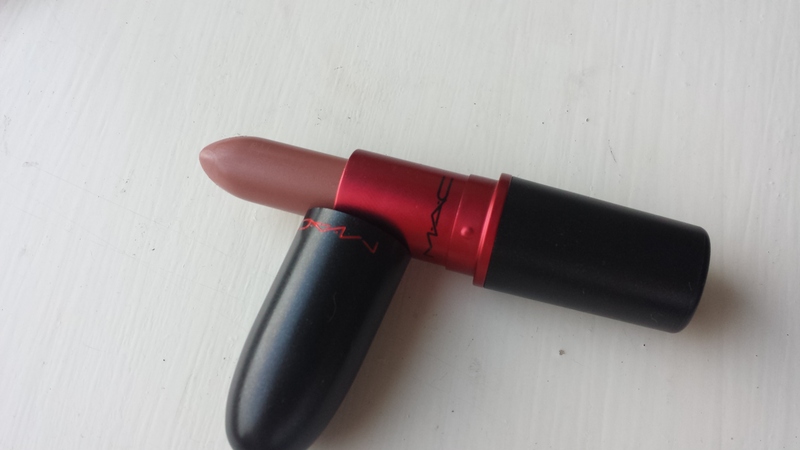 Sultry by No7, this is a really deep, matte red. 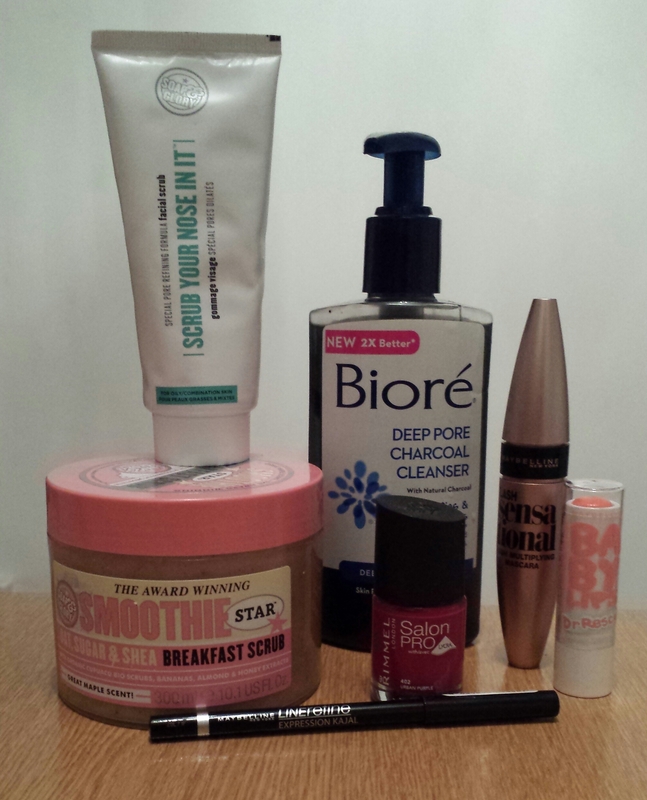 When the weather gets frosty and your skin takes on a slightly paler tone, this looks gorgeous! It looks wonderful with the darker eyes but in the complete opposite looks fab with barely any eye make up on at all. I personally prefer wearing this colour with lighter coloured clothing, whites & creams as it really stands out and the colour itself is a staple of the autumn leafy shades. Velvet Teddy by MAC, on the scale of nudes this one is definitely on the darker side. It’s quite a heavy matte lipstick and it says put for the day, once it’s on it’s a make up wipe at the end of the day to get it off! I think the warmness of this lipstick compliments the fall weather and especially the colours and tones surrounding you during the fall period. It brings out a lovely natural look and for me fits the season perfectly, it’s certainly not a colour I would wear during spring or summer as it’s too soft. I prefer to wear this with bronze/brown/green eye make up and clothing wise, my khaki’s, navies, ivories and mustards. Plum Beautiful by No7, is a burnt reddy/brown colour. It’s so pretty!!! I find with this one more than most, it really defines the shape and plumpness of your lips, making them stand out from the crowd big time! This is great with an overall darker look, it fits the barky, fallen brown crunchy leaf feel (if you know what I mean). Personally I love this with black leggings, some tall brown boots and a snugly dark brown/grey/black jumper, wearing dark eye make up but not too much, this colour is one to bring attention to your lips solely. Thanks for reading lovelies, hope you enjoyed!